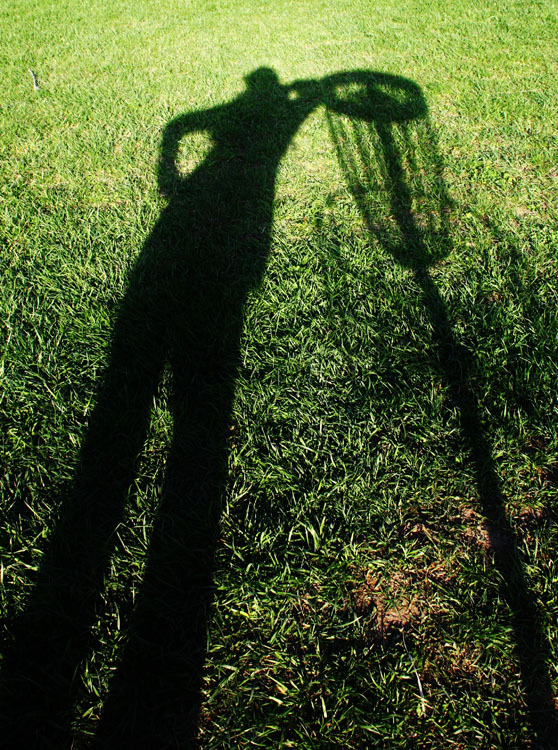 In disc golf’s infancy, simplicity reigned supreme. You took your one disc, carried it in your hand, and played your round. With the evolution of the game, though, has come a plethora of discs to cater your game to a tee — meaning that, more often than not, two hands aren’t even enough to carry everything. Now, disc golf bags are undergoing a similar evolution, moving away from the standard bag-plus-quad straps to more backpack-style bags being available on the marketplace. Players, it seems, are starting to re-think how they carry their gear. Backpacks are designed to offer better weight distribution by keeping the bulk of your disc weight high and tight to the body. Aside from the comfort aspect, they also tend to offer superior storage capacity. Whether the backpack is best for you is a personal decision, but what you can’t argue is the price — manufacturers of backpack bags demand a premium for the comfort and style they offer. Today, the industry standard for these bags is right around $200.00, and can climb near $300.00. 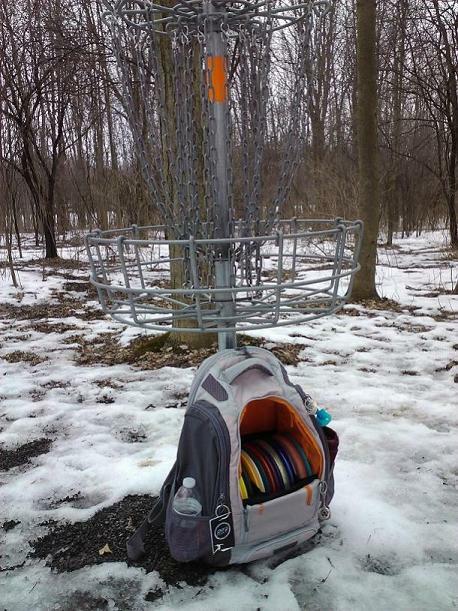 With the backpack market continuing to grow in 2013, more options will be available to disc golfers. If dropping $200.00 on a bag is of no concern to you, or if you find a backpack that gives you everything you’ve been looking for, then you’re making the right choice. These bags are designed for disc golfers by disc golfers. That fact should not be understated. However, if you’d rather spend more money on discs or tournament entry fees, there is another path you might take – the do-it-yourself route. The DIY contingent was once just as niche as the ones who carried true disc golf backpacks. But, as the backpack market grows, so do the amount of players who want more fiscally viable options – myself included. I’ve been tinkering and converting non-DG bags for a couple years now, and what I enjoy is being able to build something that is unique and functional out of a bag that had an entirely different purpose to begin with. My hope is that this article can offer some tips and tricks that I’ve learned (mostly by wasting money), so that you may be able to avoid the pitfalls and reap the benefits of creating your own disc golf backpack. 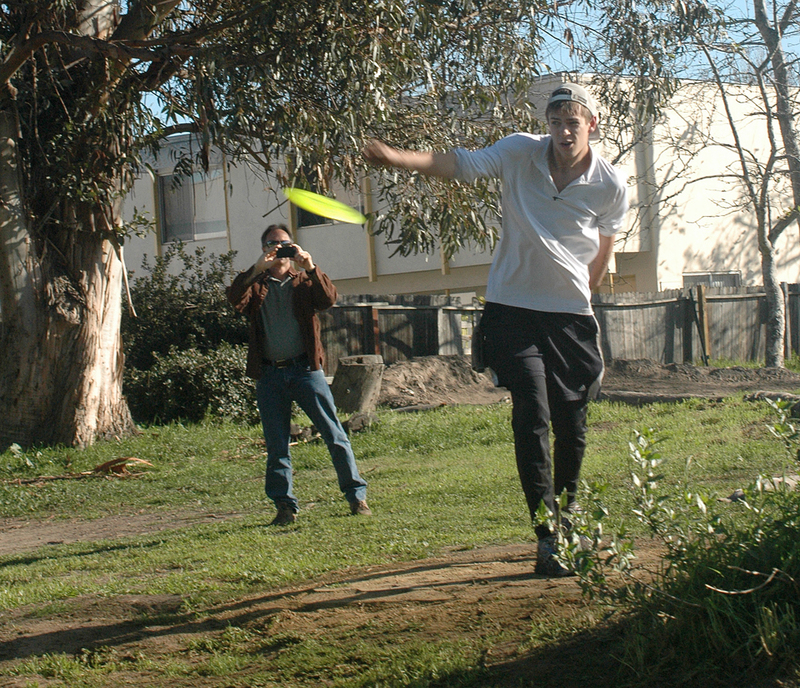 Editor’s note: On Feb. 10-11, University of California, Santa Barbara freshman Mike Sale played disc golf for 24 hours, breaking the Guinness World Record for most holes played in a day. His total was 1,310, which still needs to be verified by Guinness. Sale shares his experience here. It’s not often somebody has to be carried to the car after some rounds of disc golf. But I was in that position. Carried to the car. Carried to the couch from the car. Throughout the day, I didn’t move unless I had to go to the bathroom. And even then, I had to be carried there. At about 11 p.m., we went to Jack-In-The-Box. I used a baseball bat as a cane and that was the first time I had stood up in 14 hours. Before that, I slept the majority of the day. It took me more than an hour and a half to initially fall asleep because my body was so physically exhausted that I was shaking for about an hour and a half before my body finally calmed down. Nearly two days earlier, I spent the entire day in Isla Vista, California, at the home of Mike Schnell, my college teammate. All I did was hydrate, rest, eat pasta and watch movies. At about 11 p.m., I headed back to my dorm to try and fall asleep to get some rest, but I couldn’t fall asleep until about 2 a.m. Morning arrived quickly. Anticipation was high. I was going for a Guinness World Record and the time was upon us. The event was slated to start at 9 a.m. As my teammates set up and got everything we needed to gather for evidence to submit to Guinness, I sat in the car eating a final bowl of pasta as my breakfast. I also started mentally preparing myself. I listened to some music to get me pumped up and focused on the goal — 1,306. I also wrote four things on my arm to carry with me for the day. They said: “The only limit is the one you set for yourself;” “The will to win comes from within;” “#76” (which comes from the movie Wedding Crashers — Rule No. 76, no excuses, play like a champion); and, lastly, a cross on my wrist. Those were with me all day and, mentally, helped me immensely. As the start time approached, I simply stretched and stepped up to my first hole ready to go. There was nothing to be nervous about at this point — it was a marathon, not a sprint. The first five holes ended up not counting because my teammates messed up the camera work. Five birdies were wiped out quickly. But it was a good warmup and got rid of any jitters I had. If you love playing disc golf, chances are you want to help spread the word and create stronger disc golf awareness. It is an amazing time to be involved with the game. 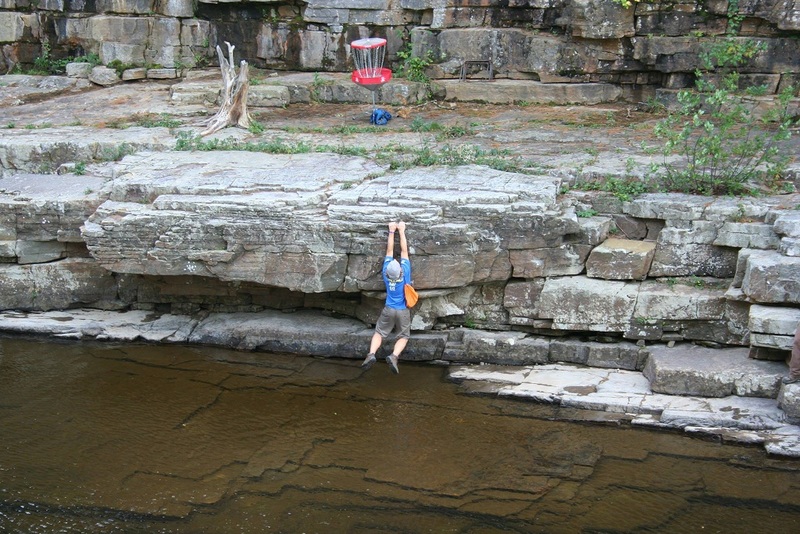 Disc golf is beginning to take off, both competitively as a sport and recreationally as a healthy activity. This makes today a great time to be involved and gives each player an opportunity to make a difference. Although the majority of the public has not played or even heard of disc golf, according to the PDGA, 10 million people played the sport last year. This is an amazing statistic that should encourage you to push for that viral awareness the sport needs. 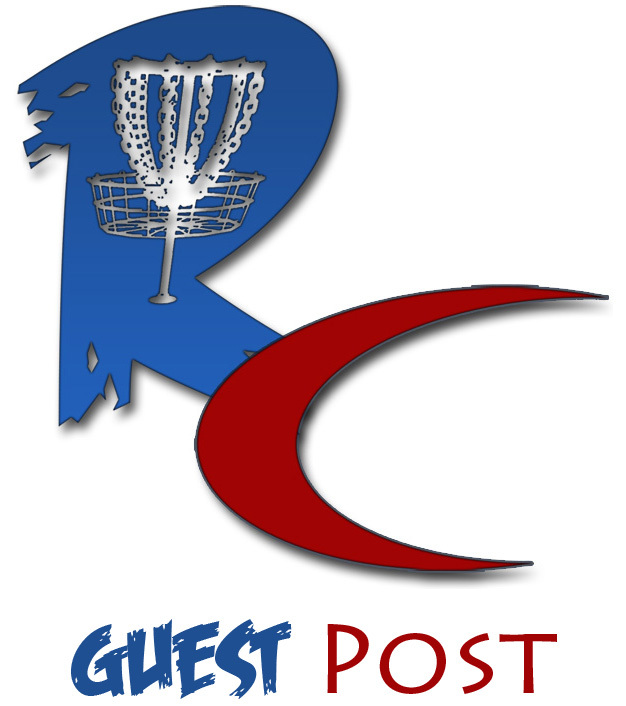 So what can you do as an individual to help promote the sport of disc golf? Here are a few ideas that will be very effective. Play or practice in public Take your basket to a public park and start putting. Get right out in the open and let the sound of those chains be heard. Bring some extra discs with you for others to try out if they approach you. Also, be prepared to talk about disc golf in a short, but effective, speech. Have some information memorized so you can tell others where they can play or purchase gear. to try and make a shot. All players of disc golf are somewhat ambassadors for the sport, me included. We are quick to say how inexpensive the sport is when we list the reasons it is a wonderful game. And it’s true — it is an inexpensive sport. But let’s face it, costs can add up. It starts off at a cheap price. You buy a $9 low-grade disc and go throw it at a park with no pay-to-play fee. Soon, you realize you want more discs. So, you buy a putter, a driver and a mid-range. Then, as you get better, you realize you need more discs for various shots. You buy an understable disc to throw anhyzers, and an overstable mid-range to bend around corners. Perhaps you try a different putter or maybe you want to get that more expensive plastic like your buddy now has. Oh, and you just have to replace that disc you lost. Soon, you’ll need a shoulder bag to tote all these discs. Despite the investment, it’s still a cheap sport. The course is free. The collective investment in plastic saucers cost less than equipment for most sports, short of soccer and basketball. Picking my way across the field of cow pies and broken vodka bottles, I waved and said, “Salymatsyngarby” to a few students on their way to class. I stepped up to the first “tee” and tested the wind. I would have to be careful today – an old man was tending his sheep in the fairway. 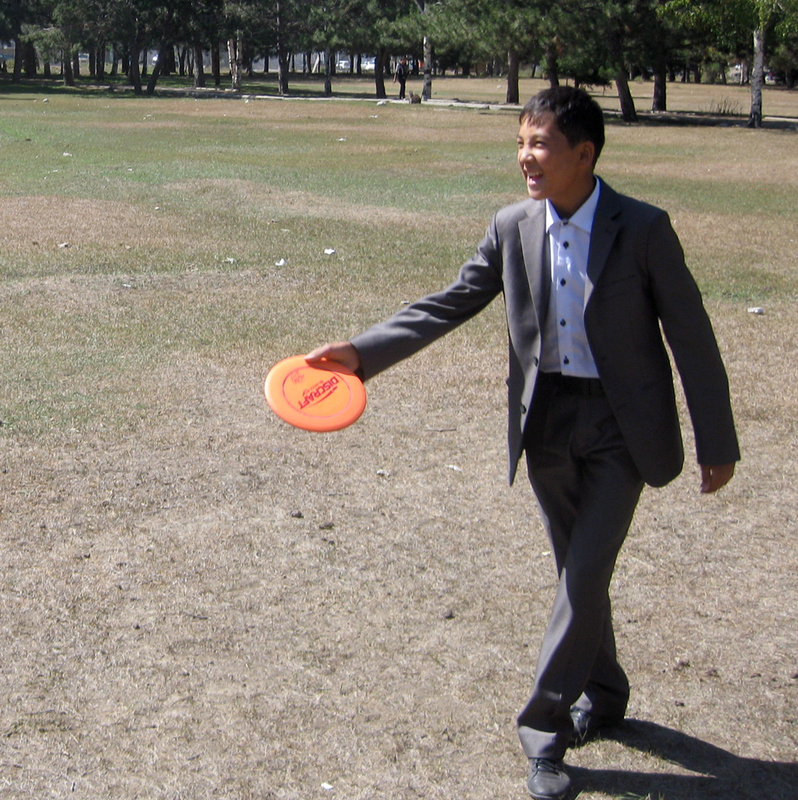 I am an American disc golfer and Peace Corps volunteer living in Kyrgyzstan. It’s a country I had never heard of before this experience. Kyrgyzstan is a small, former Soviet Union country in Central Asia. It boarders China and some other countries of which you might not know. When I got the assignment in the mail five months ago, my first thought was to ask if there were any disc golf courses. A local looking sharp in his shiny suit prepares to throw. There weren’t. But since I couldn’t imagine a world without disc golf, I packed a few discs and t-shirts anyway. After a month of getting settled into my permanent site in Karakol City, I headed out to the park across the street from my work. It was mid-day and students were walking through the park on their way to lunch. I snapped a few across the field and one of my discs landed on a sidewalk. A young student wearing a shiny black suit picked it up and tossed it back. “Nice throw!” I said in Kyrgyz, the local language.I explained that it was disc golf and they should try and throw it from where they were to the object — a telephone pole. I spit out the rues in broken Kyrgz. A few other kids joined and we threw discs around for a little while. 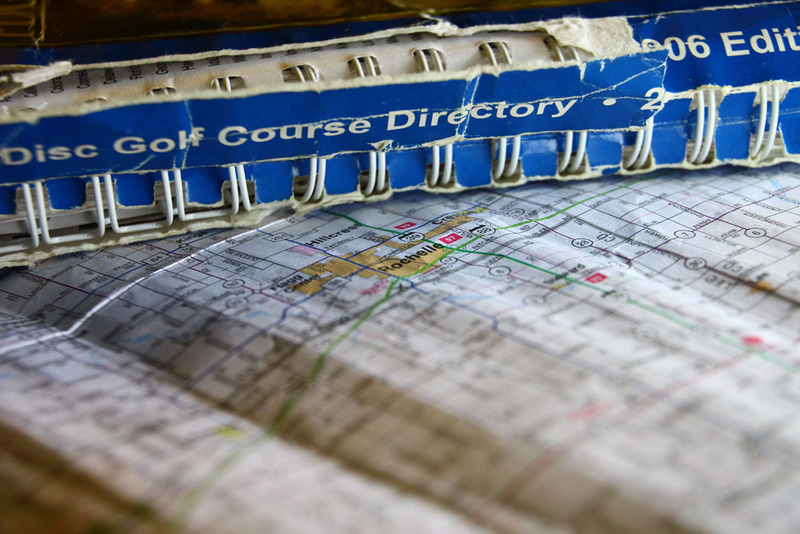 Jenny Cook’s course directory and map to help her become a better golfer. It all started with a snowman. Not the kind made from snow, but the kind that can creep up on a scorecard as an 8. Hole No. 2 punished me with a 7. Hole No. 3 — another snowman. From hole No. 4 on, I probably didn’t see a score on a hole better than a 6. It was frustrating how every shot I threw only went 150 feet and raced straight to the ground. Hard. After that hot summer day of playing disc golf in Rockford, Illinois, I only played a handful of other times, most often in the streets of my college town for a round of object golf. Other than that, I wasn’t sold. Jenny has used dedication to improve over the years. The summer of 2005 brought many changes to my life including a new commute to and from my new job. Along that route I discovered a much less intimidating disc golf course — a little “9 hole-r.” I stopped to admire the oak trees with metal baskets peppered throughout the property. It was beautiful, convenient, and reminded me of why people called me the outdoorsy type. Soon after my mini revelation, I decided to buy a few discs from the local mart, swallow my pride, and hit the course. Even if it was going to hurt, I was going to give this disc golf thing another try. I picked it up again on that same 9-hole course. Hole No. 1, started with a 4. Not bad, I thought. But as I looked around at all of the other people playing, I concluded that my 4 was a disgrace on this 235-foot hole.